Many families hope to stay out of court. It is possible for families to resolve their disputes b going before the court one time. However, some circumstances warrant an appearance before the court more than once. These types of cases will likely involve children. When child custody orders are issued, it does not bar any changes or modifications to the established child custody in the future for the benefit the child. Court orders are based on the circumstances at the time. As life goes on, it is natural for things to change. If there have been some changes concerning child custody, you are within your right to petition the court for a modification. The court reviews modifications of child custody based on the best interest of the child. Petition for Modification can be filed two years after a court order. 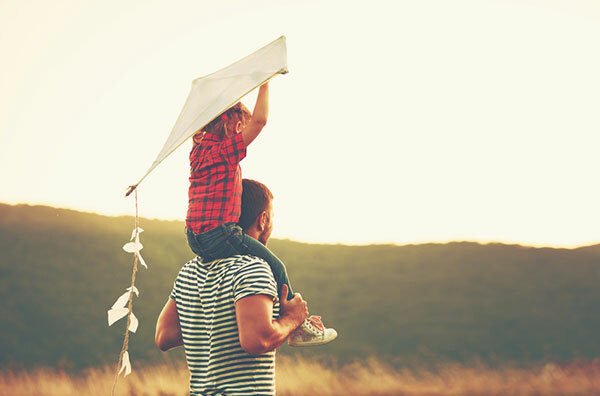 In order to seek approval of your modification, you must be able to establish that there has been a new material and substantial change in conditions that affects the interest of the child since the last child custody order. This means that you must submit proof that there has been a significant change in circumstances regarding custody that if not changed will affect the welfare of the child. The previous court ordered child custody must not be suited any longer because of the substantial change in circumstances. Modification of child custody can affect whether a parent obtains sole custody or joint legal/physical custody. Within a child custody modification suit, the parties can also motion to change visitation rights and parenting time. 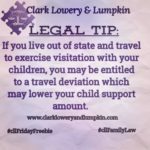 The court can also consider modifying visitation without the request of the filing party if it is in the best interest of the child. Once a child turns 14, they can also elect to change their custody arrangements. The parents can make an informal agreement to change child custody without going to court. 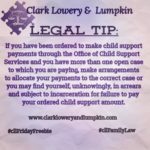 However, like informal agreements on child support modifications, these types of agreements are not likely to be enforced by the court. 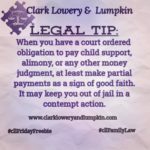 Even if a petition is filed and the parents agree to the requested change in custody, the court will evaluate the petition with the best interest of the child in mind. They will also make a determination as to whether there has been a substantial and material change that warrants a change in custody. There are various factors that can support a claim that there have been a change of circumstances where a modification is appropriate. For example, the relocation of a custodial parent can meet the standard if shown the effects of the relocation impacted the child and interfered with their wellbeing. However, it must be shown that it has created difficulties for the child and not just the parent. Other examples of a change of circumstance include: sexual abuse, detriment to the child’s physical and mental state, frustration of parents visitation time that negatively affects the child. If you want to modify your child custody, it is imperative you contact one of our experienced attorney for representation through this process.